The 710Cove CBD is quite simply the best cartridge ever made. 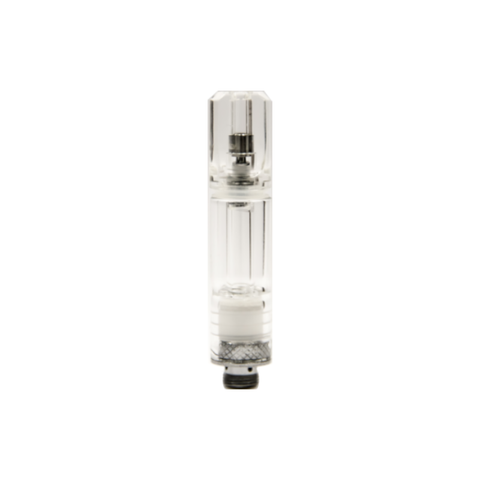 The patented leak-proof design is comprised of ceramic, glass and gold plating. There is no contaminant material or glue inside. 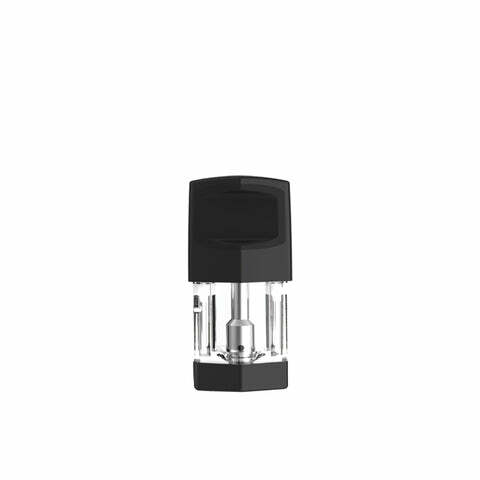 The top airflow design with mesh filtering prevents oil leakage while providing an amazing vape experience. Our proprietary spring-load technology ensures every cartridge has an exact fit and connection to the battery. 710Coves come pre-racked in a 10 x 10 (100 cartridges) configuration ready for integration with the 710Shark filling system. 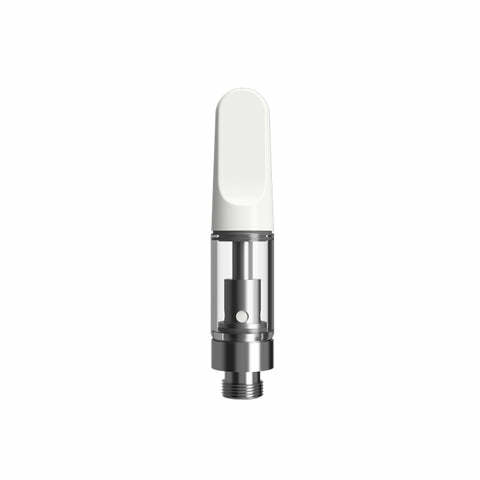 The snap-on mouthpiece allows compatibility with the NEW 710Captain automated capping system. This enables 100 cartridges to be capped/sealed every 10-15 seconds. No need for the "Race to Cap"